4k00:15Seascape with sunset and clouds. Mar menor, Spain. Time-lapse. 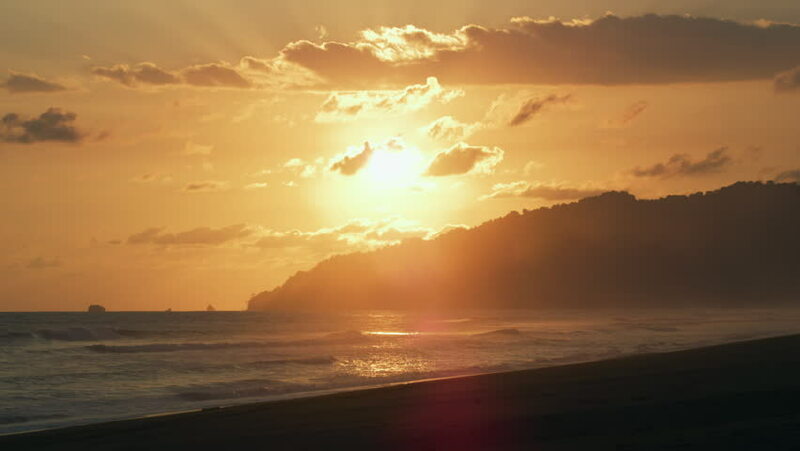 hd00:13Beautiful sunset over sea, time-lapse.